that bridesmaids dress is darling!! I love the color too. What a great way to try on dresses and not have to go to a store. 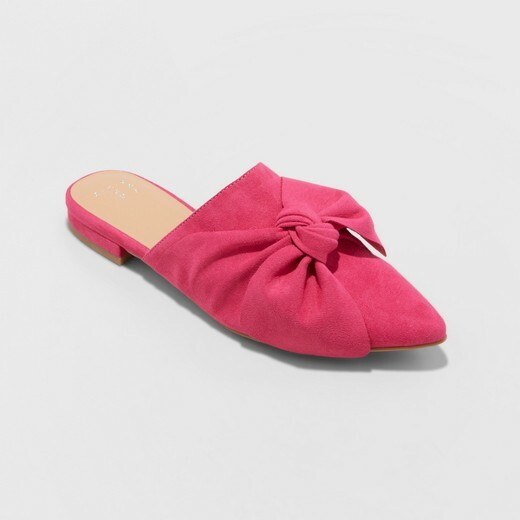 Cute mules as well, I really like the pink!! Have a great weekend friend! 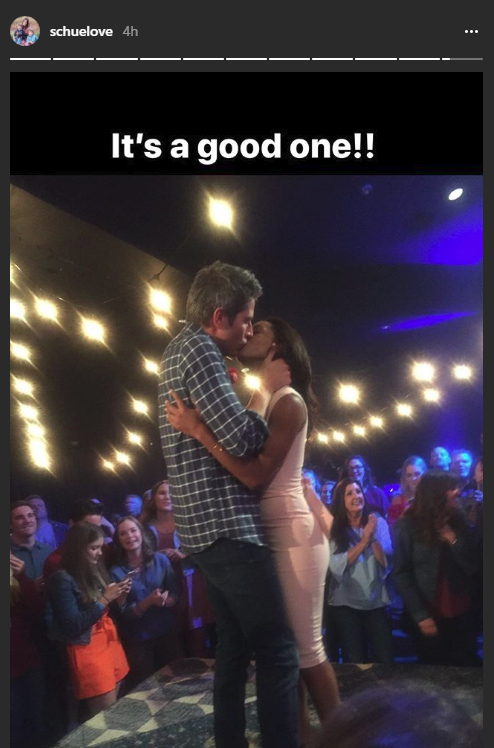 When I was watching the Bachelor this week I thought of you! 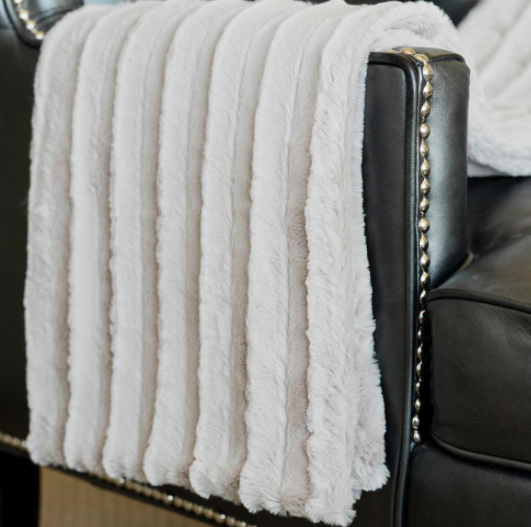 How fun to see your home featured! And how freaking cool your friend was at his date!? LOVE that dress, it's going to look so good! Hope Ireland is treating you good!! That dress is beautiful! I checked and it looks like the pink bow shoes are unavailable...but if I'm in Target I can look! I have wanted to try to slid one loafers too but I am afraid I will step right out of them. So cute, i will check my Target ( i was just there at 7am). 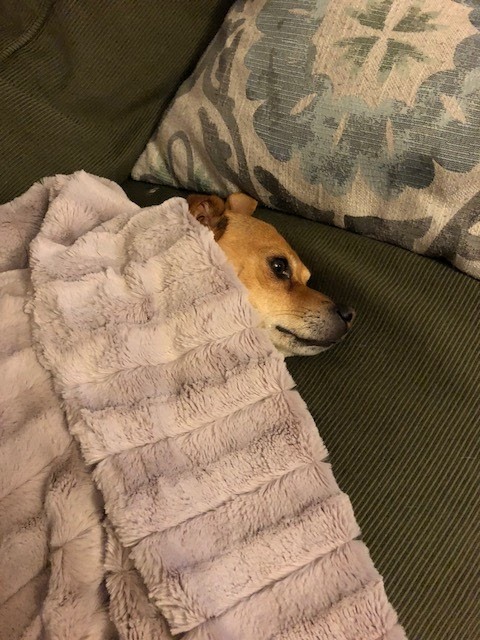 Do i need this blanket? How did I not know about it. And I have always wanted to go to Lake Tahoe. So, we need to plan a date soon, so you know we can me IRL friends too. Hope you are having a blast on your trip. Love the dress you chose, so pretty! I am not a loafer person because they never stay on me, but I do think those are cute! I am all about blankets!!! I had shoes just like that when I was in high school. Love they've made a comeback! So fun to see the Bachelor play out in real life. 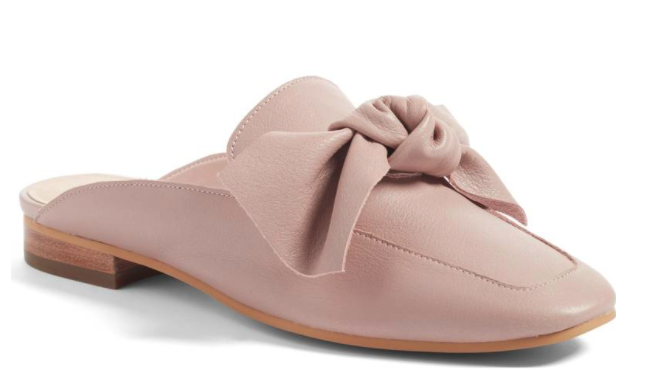 I love the pink bow loafers and think they are totally cute. I went back and forth on if I was going to get a pair when I saw them at my Target a few months ago but decided that my feet look stupid in closed toe shoes without a back. I think my store has been out of them for awhile now...but I will double check when I grocery shop this weekend. I LOVE the back of the dress you picked out! It is so pretty! Hope you have a great weekend. Lake Tahoe is on my to-go list! It looked so beautiful in this week's episode. Love the bridesmaid dress, that lace is so pretty! 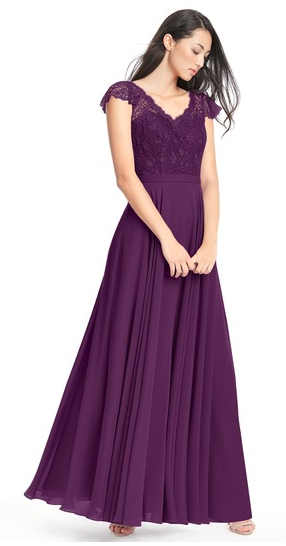 I love the bridesmaid dress you chose! And WHAT to the Bachelor; that is SO awesome!!! what a beautiful bridesmaid dress- that's the way to shop! I love those Target flats too- sadly, mine doesn't have them! 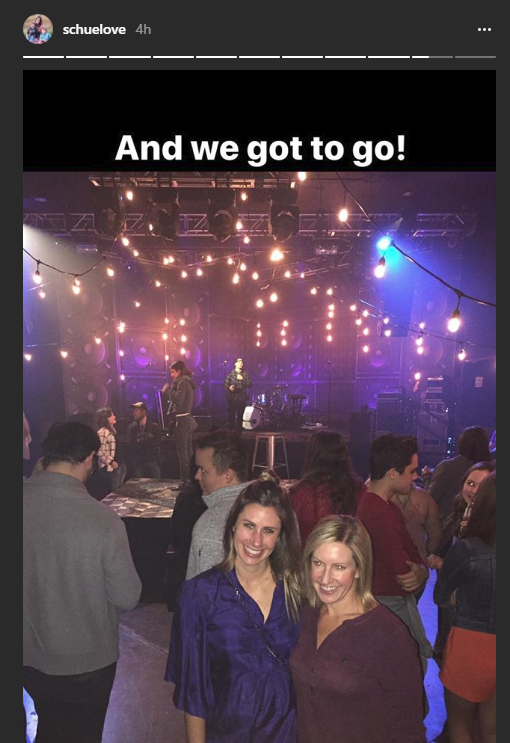 hop you're having fun in Ireland! Blanket envy 😍 Love the dress but I just can’t get myself to hop on the mule train 🤷🏻‍♀️ They are on-trend though! That bridesmaid dress is lovely!!! How nice to be able to try it at home and figure out what works best! The dress you chose is absolutely stunning!! !